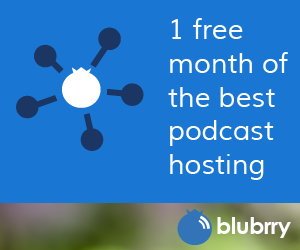 Is technology the only thing standing between you and launching – or improving – your podcast ? 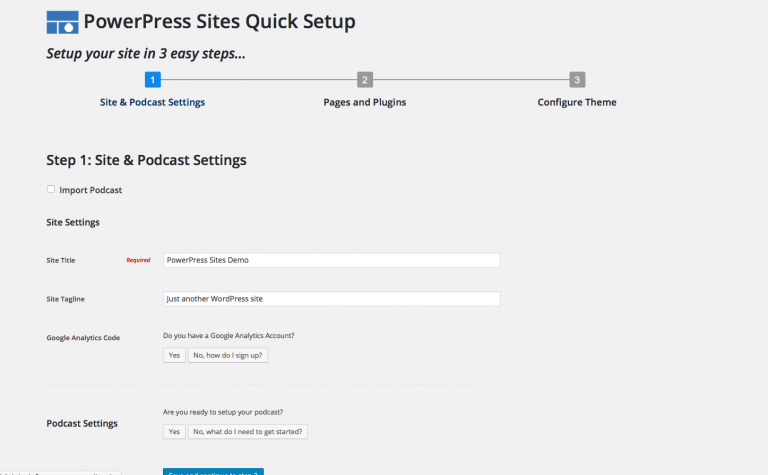 Maybe you aren’t sure of the best way to set up a podcast theme, are stymied by how to best optimize your site for social, or just aren’t great with design. 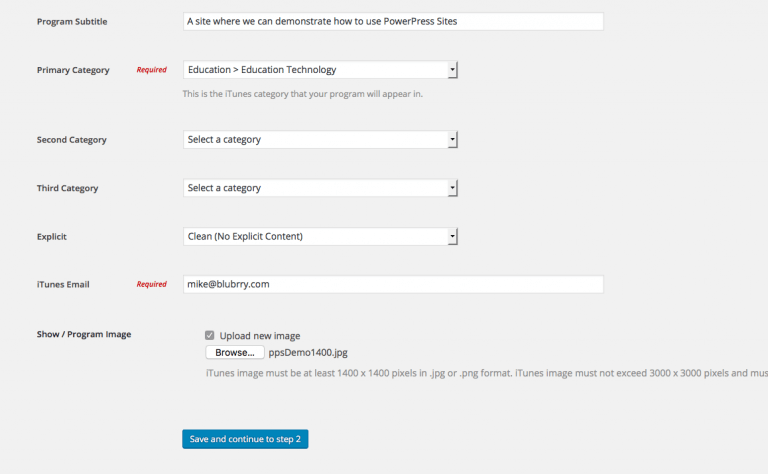 No more hurdles: the new PowerPress Sites is attractive, easy-to-use, and comprehensive. Check out our demo! 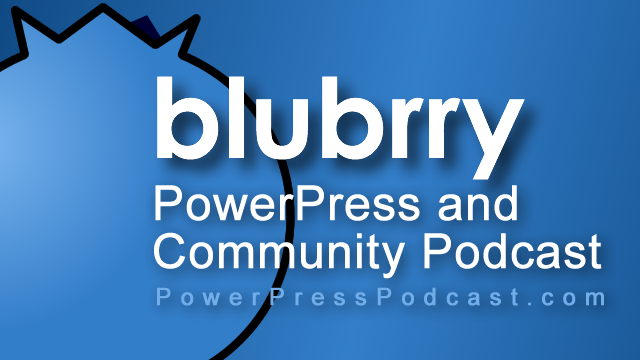 A FREE Basic PowerPress Sites account includes a managed WordPress site, podcast media hosting, and professional podcast statistics in one place. It’s a complete package, offering everything you need to build and grow your show and accurately measure your results. And best yet, you can have your new podcast site up and running in five minutes – tops. No more stalling! 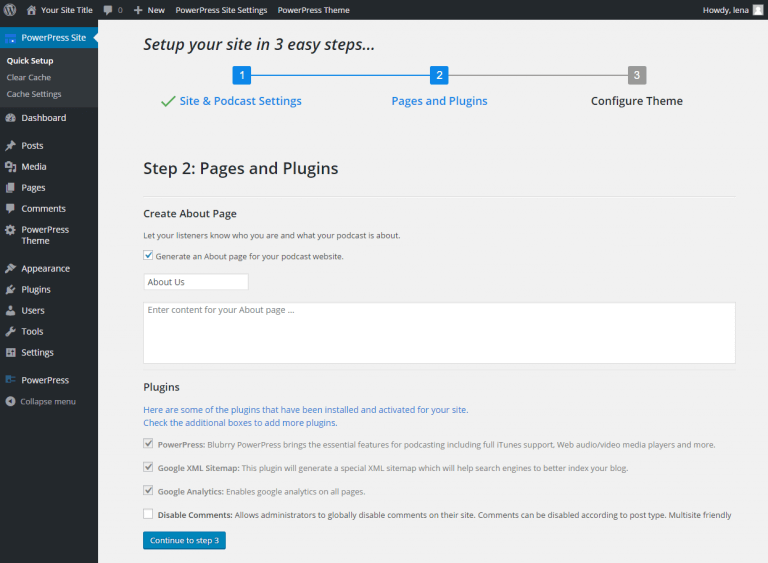 Follow our Quick Start guide to launch your site in no time. We’ll take care of the behind-the-scenes so you can focus on creating great content and connecting with your audience. Media buyers are gonna want to see it. Media companies/creators are immediately going to want to implement it. The rest of ya are just gonna dig it.